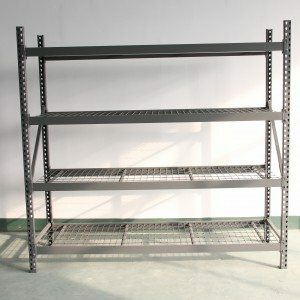 The customer satisfaction is our primary target. 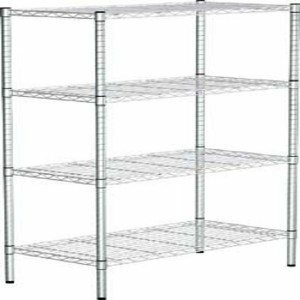 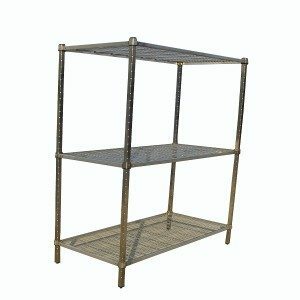 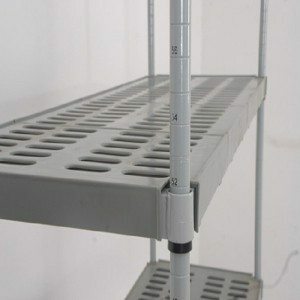 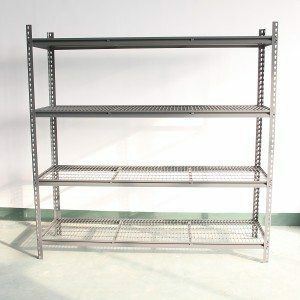 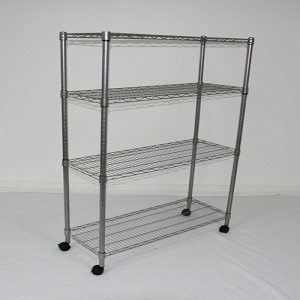 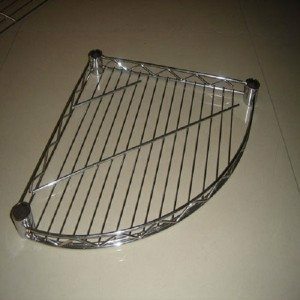 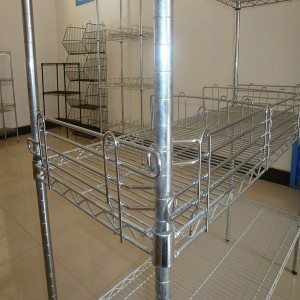 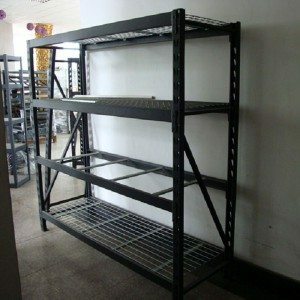 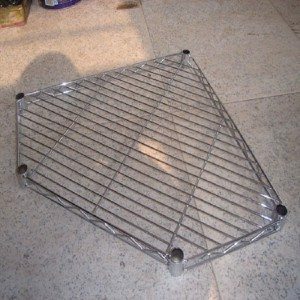 We uphold a consistent level of professionalism, quality, credibility and service for Chrome wire shelving, Wooden Utility Shelves , Wooden Wall Shelf Unit , Ex-corner shelving , Our aim is to help customers realize their goals. 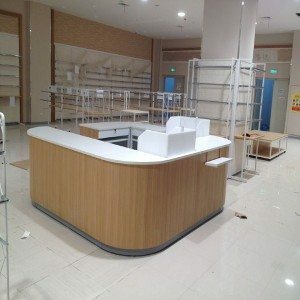 We are making great efforts to achieve this win-win situation and sincerely welcome you to join us!